The American Sportfishing Association named Michael Waine as the Atlantic Fisheries policy director. Based in Morehead City, N.C., Waine was most recently a fisheries management analyst with National Oceanic and Atmospheric Administration Fisheries. 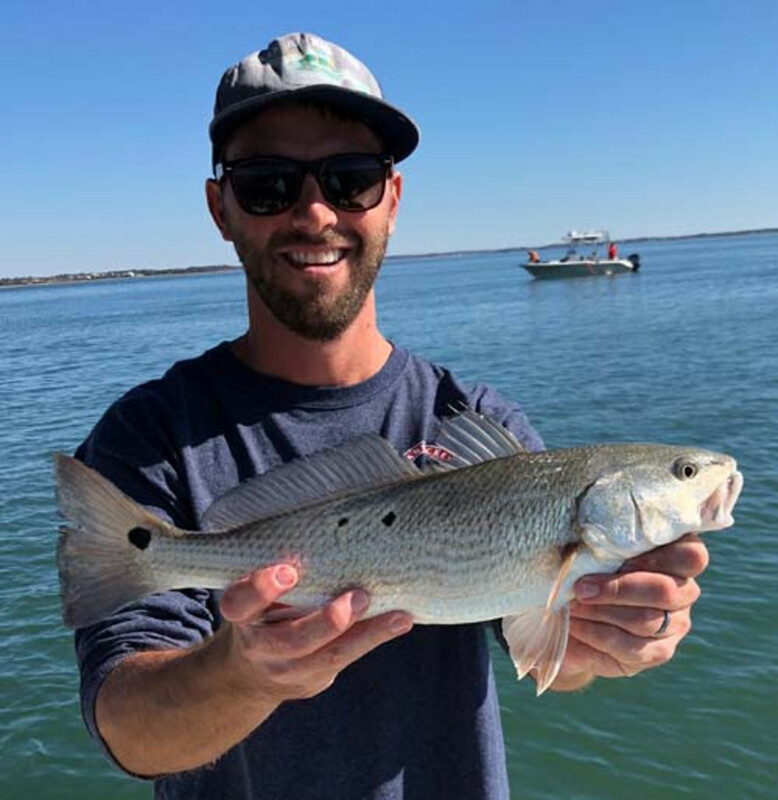 "Mike’s seasoned experience at the state and federal levels adds another layer of expertise to our government affairs team to help respond to the myriad of East coast fisheries policy issues that impact our members and anglers," said ASA president Glenn Hughes in a statement. "Mike came highly recommended to us as an authority on Atlantic fisheries management and we look forward to working with him." Waine will focus on fisheries policy in the Mid-Atlantic and New England regions.